Since its Canadian launch in 2012, Uber has exploded in popularity. In Toronto alone, nearly one million consumers use the app and the company now operates in nearly every major Canadian city including Vancouver, Montreal, Ottawa, Edmonton and Calgary. How did the service get so big? In the face of anti-Uber protests and heated political debates about the company, the brand has stayed remarkably positive in its marketing via a series of low-cost, high impact stunts that delight consumers and provide a PR counterpoint to waves of backlash it weathers. Internally, Uber calls the stunts “making magic” – which the company lists as one of its core values. Speaking at Social Media Week in Toronto earlier this month, Uber marketing manager Erica Edwards explained the company had clung to a set of cultural values as a way to maintain its DNA through rapid growth. Along with “magic,” Edwards said the company had a mandate to celebrate the cities it operated in and “obsess” about its customers. Many of Uber’s stunts come from its global marketing playbook, but Uber Safe was developed locally by the company’s marketing team and its ad agency Rethink Communications. On St. Patrick’s Day last year, Uber set up breathalyzer kiosks around downtown Toronto outfitted with straws consumers could blow into. If they blew over the legal limit for driving, they could use the kiosk to order a ride home free of charge. Results: The stunt earned 55 million media impressions and resulted in over 500 articles published worldwide. The program also went on to win a Bronze Cyber Lion in Cannes last year for innovative use of technology. Shortly after Uber launched UberX in Toronto, the brand received a tweet from DJ Deadmau5 inquiring about driving for the service, which matches civilian drivers with Uber users looking for a ride. Though the tweet may have been initially sent in jest, the company reached out to the musician and asked if he’d be interested in working together. Deadmau5, who’s known to interact with brands he likes on social media, agreed to surprise Uber users ordering UberX rides in Toronto by picking them up in his McLaren. Results: 17 million media impressions and 150 articles. Each Canadian city Uber operates in has a local customer service and marketing team. While the company encourages each city to tell a local story with its marketing, it also has a series of case studies from around the world for the cities to draw from. One of the most successful to date is UberPitch, a program that offers entrepreneurs a 15-minute Uber ride to pitch their business idea to a potential investor. The stunt was first done in the U.S., but it’s now an Uber staple that’s been repeated and tailored to other markets including Canada. When the company brought UberPitch to Canada, it enlisted big name local investors including Dragons’ Den stars Joseph Mimran and Michael Hyatt. According to Edwards, the program led to several actual business deals including two struck by yet another Dragon, Brett Wilson, in Calgary. Results: 8 million social media impressions and 1,203 brand mentions on social media. 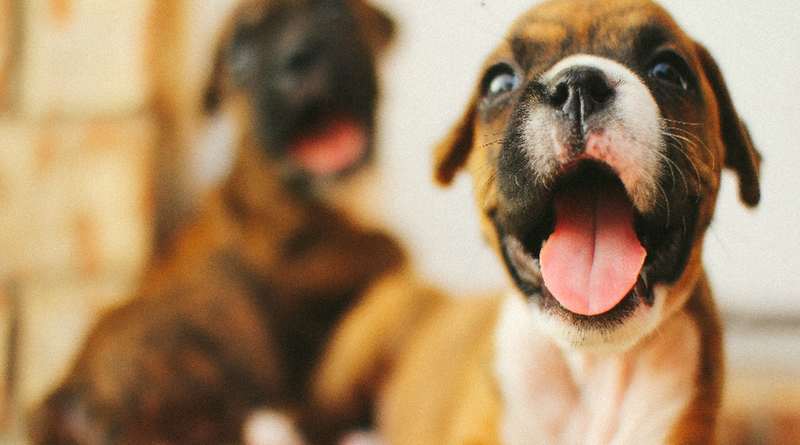 Delivering puppies via Uber is another staple stunt in the company’s arsenal. For $30, offices can order a 15-minute visit from dogs from local shelters – a tactic that’s led to loads of feel-good coverage for the brand. Last April, Uber brought the stunt to Toronto for National Adopt a Shelter Pet Day. Billed as a way to raise awareness for animal shelters, the stunt was such a success that Uber brought it to Toronto again this spring, as well as Edmonton, Ottawa and Calgary. Results: Positive news coverage from CityNews to CP24 and the Toronto Star.